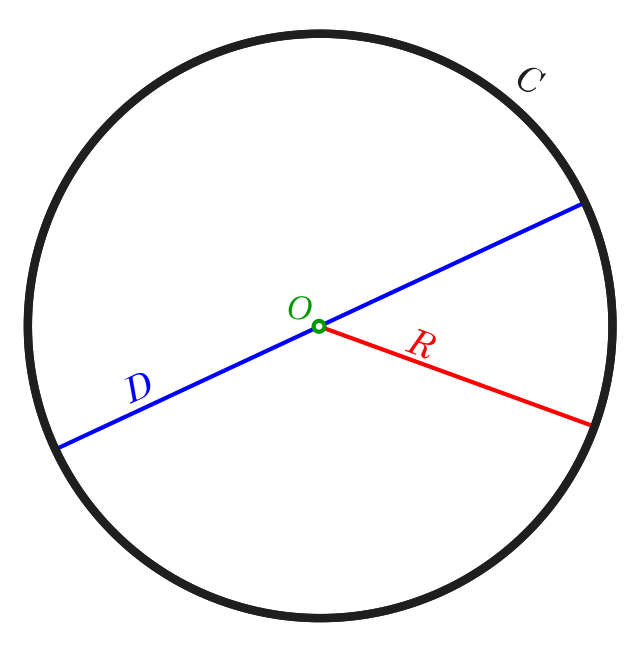 Circumference (from Latin circumferentia, meaning "carrying around") is the linear distance around the edge of a closed curve or circular object. The circumference of a circle is of special importance in geometry and trigonometry. (geometry) The line that bounds a circle or other two-dimensional figure. (geometry) The length of such a line. OBS The surface of a round or spherical object. (graph theory) The length of the longest cycle of a graph. OBS VT To include in a circular space; to bound. Healing of a bony avulsion of the meniscal root in an extraanatomical position may possibly lead to a lengthening of the physiological circumference resulting in a moderate insufficiency. Meaning of circumference for the defined word. Grammatically, this word "circumference" is a noun, more specifically, a countable noun. It's also a verb, more specifically, a transitive verb.